Tom Colhoun, of Colhoun Real Estate, has years of experience with commercial real estate in the Apex area, and is qualified and eager to help companies of all sizes find the right properties for their businesses. 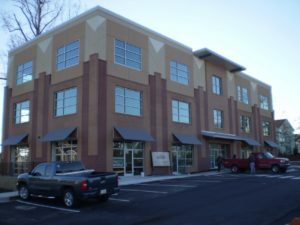 In an effort to best serve our clients, we currently have several listings available, some with the Triangle Commercial Property Exchange, as well as on the Triangle MLS. If you have any questions about any of these listings, feel free to contact Tom today. If these searches do not return any results that quite fit your needs, or if you have additional questions about the area in general, Tom is a great resource of information and has connections available to learn more about properties not publicly listed. Please contact him by phone at 919.267.6928, or via email.